Sophie is a senior at Carlmont High School. 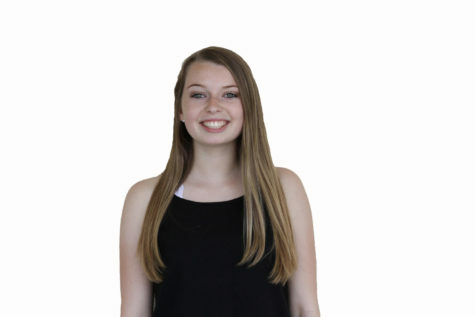 She is the Editor-in-Chief of the Highlander, Carlmont's bi-monthly newspaper. When she is not in the journalism room, Sophie spends a lot of her time backstage in the Carlmont Performing Arts Center as the President of the Technical Theatre Club. In addition to journalism and theatre, Sophie enjoys lacrosse and photography.